If the action and rhythmic noise of heavy metal does it for you, the Boxcar Press Open Studio is a great place to be. Cast iron letterpress machines that thump, clang and ker-chunk will be on display for free tours on Saturday, November 10th from 10 AM – 4 PM. This family-friendly event has printing demonstrations, crafts, a giveaway, workshop, and paper sales of Smock Paper products. Boxcar Press celebrates their 20th anniversary this year and welcomes all to step up close to view our presses that weigh over 2,000 plus pounds. We print on all cotton paper to make beautiful invitations. Print shop tours on this day will let you see this in action. In honor of Veterans day, we will be offering free thank you cards to send to veterans. For Veterans attending, they will receive a complimentary coaster. 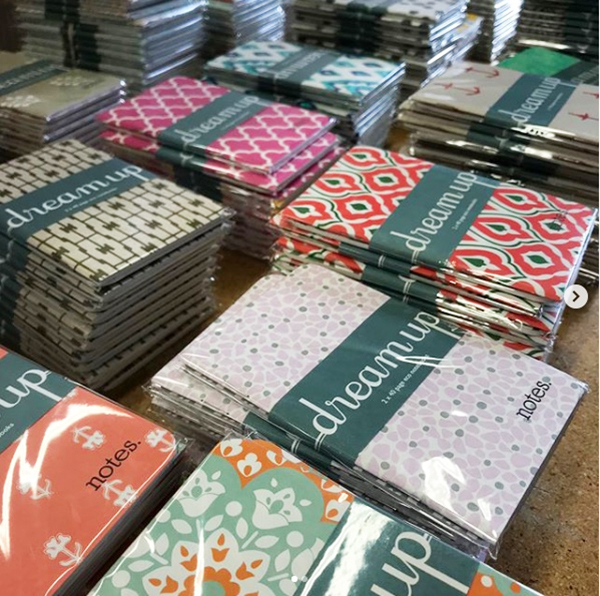 If you are shopping our Smock paper products sale of beautiful boxes, wrapping paper and notebooks, bring a re-usable shopping bag to receive 10% off. 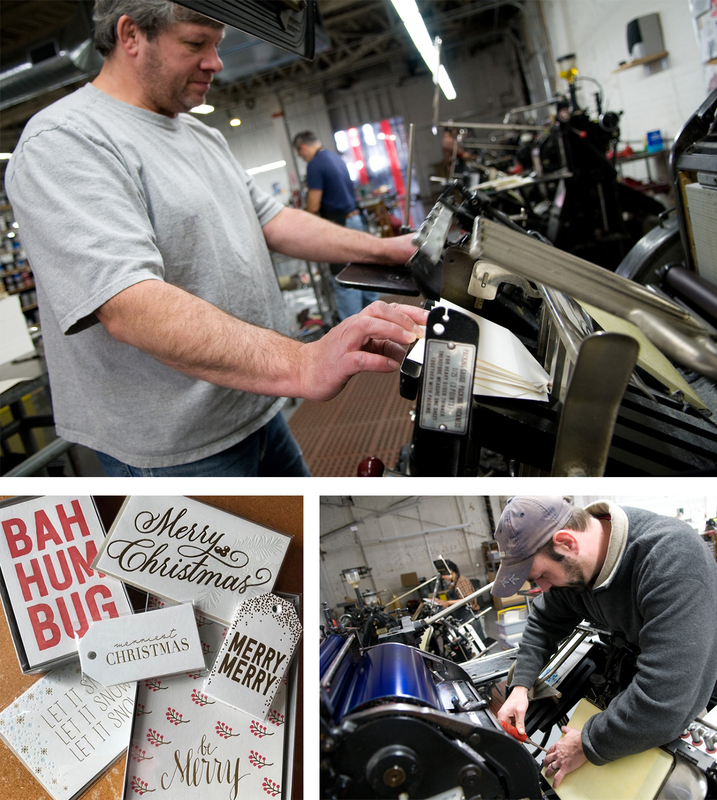 Letterpress is alive and well and happens daily at Boxcar Press, with big spinning wheels and rotating windmill arms. Visit to enjoy the sights and sounds of our print shop.